This is a PowerPoint file. 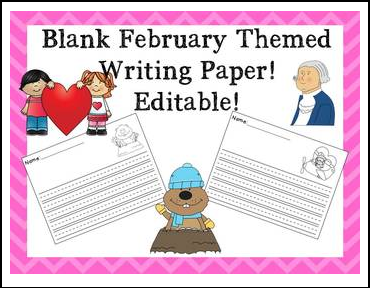 You can add your own text to customize this for your students! I hope you enjoy this free resource! Please and rate and comment! Your feedback is very valuable!